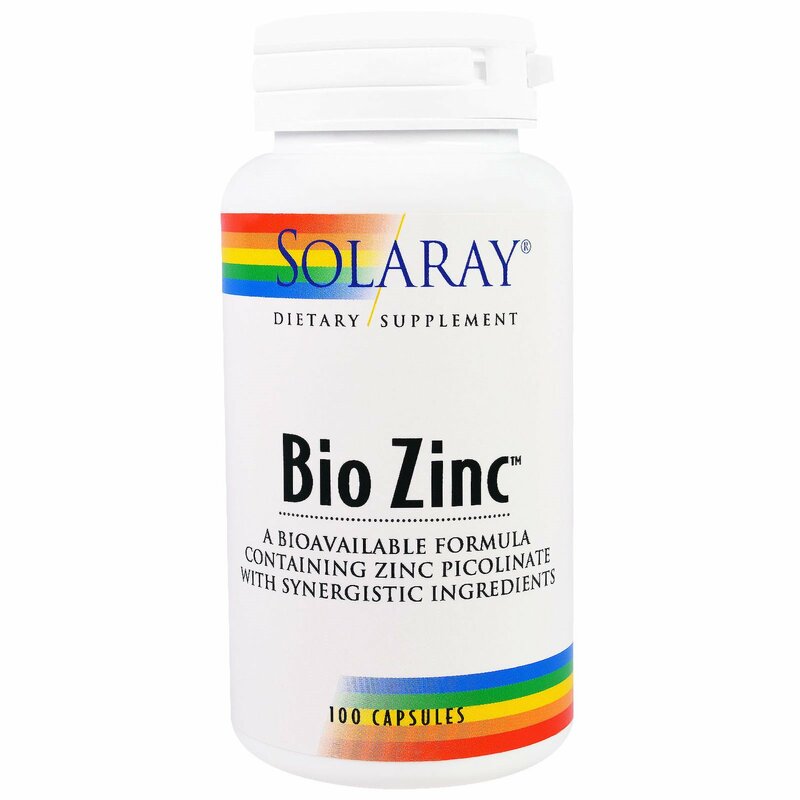 Discussion: Bio Zinc has been formulated to optimize zinc absorption based upon scientific data. 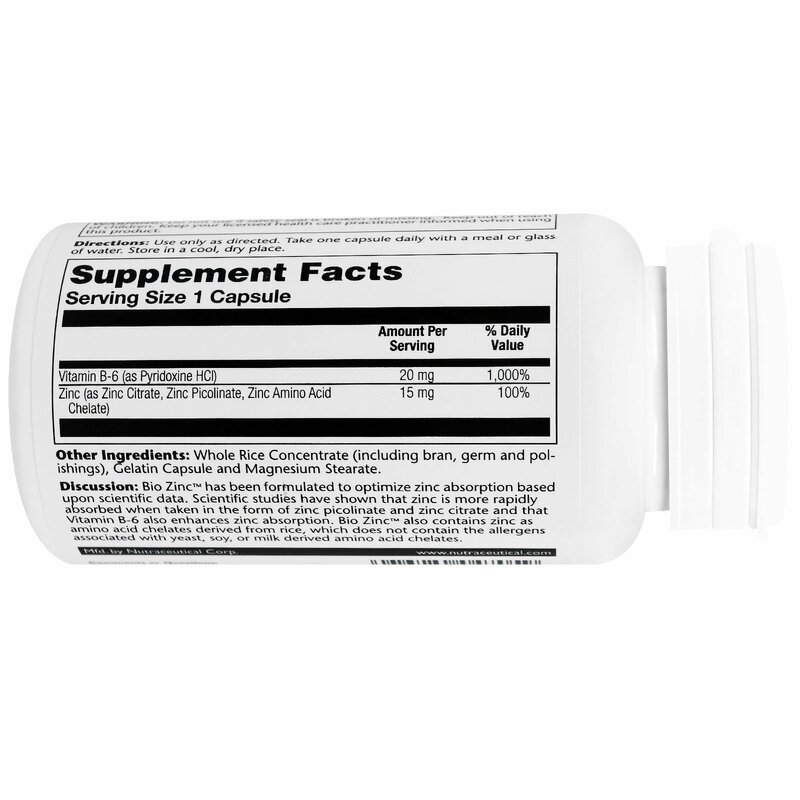 Scientific studies have shown that zinc is more rapidly absorbed when taken in the form of zinc picolinate and zinc citrate and that Vitamin B-6 also enhances zinc absorption. Bio Zinc also contains zinc as amino acid chelates derived from rice, which does not contain the allergens associated with yeast, soy, or milk derived amino acid chelates. Whole rice concentrate (including bran, germ and polishings), gelatin capsule and magnesium stearate.